Konkan Railway Corporation Limited has released fresh vacancies for the posts of engineers. You can check the details of the railway recruitment such as last date and vacancy details, download the notification, visit the official website and check other details here. Complete vacancy and recruitment details about the limited vacancies in Konkan Railways for engineers are provided below. 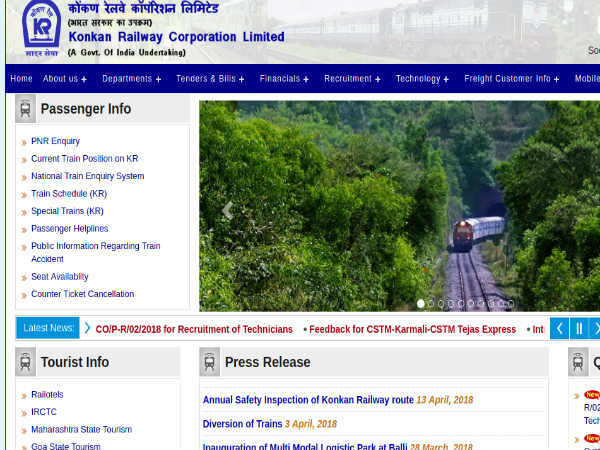 Step 1: Log on the Konkan Railway Corporation Limited official website. Step 2: Hover over the Recruitment tab. Step 3: Select Current Notifications. Step 4: The list of notifications will be displayed on the screen. 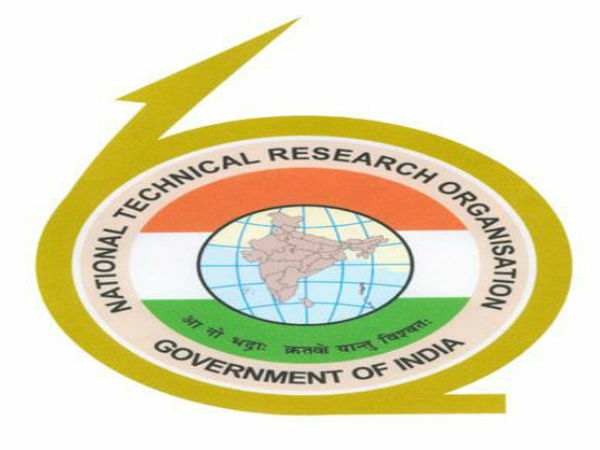 Click on the link that reads, NOTIFICATION FOR EXECUTIVES IN ELECTRICAL DEPARTMENT ON RE-EMPLOYMENT BASIS - CO/P-R/10/2018. Step 6: Send your application along with supporting documents to Konkan Railway Corporation Limited. Plot No.6, Sec-11, CBD Belapur, Navi Mumbai - 400614.